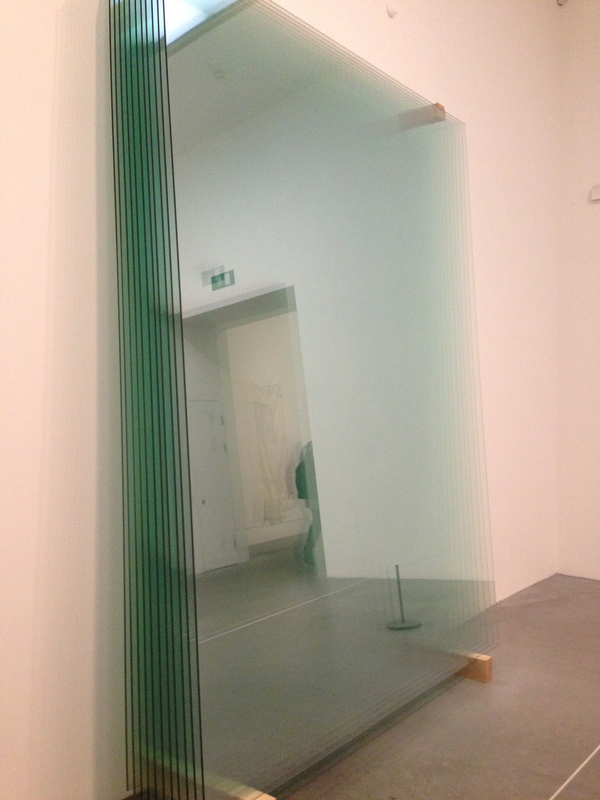 To begin Gerhard Richter’s 11 Glass Panes is now on display. Put 11 planes of glass together and what do you get? A FABULOUS mirror (obvi take a SELFIE in it when you’re there – it is the cool thing to do)! 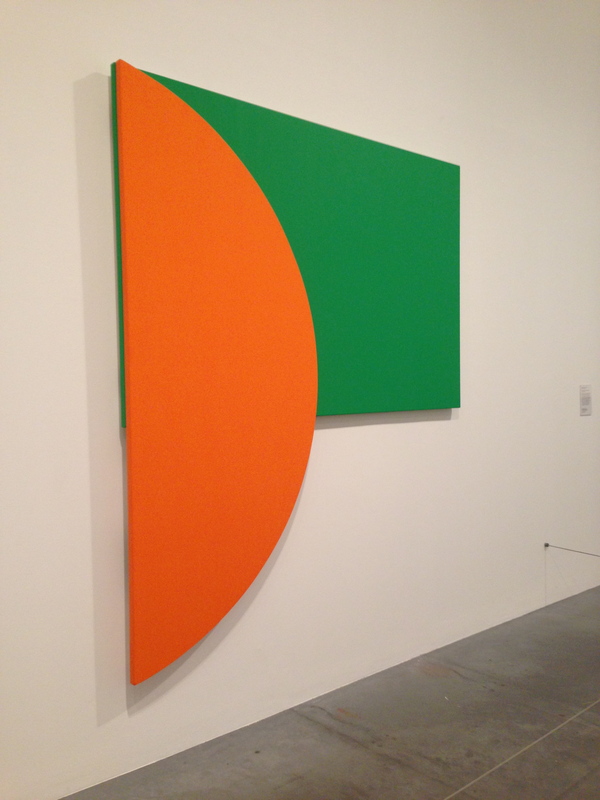 Ellsworth Kelly has a WHOLE room – while I am only showing one piece it is because I am encouraging you to go and see the rest! They are LARGER THAN LIFE and truly BRILLIANT minimal pieces of art. 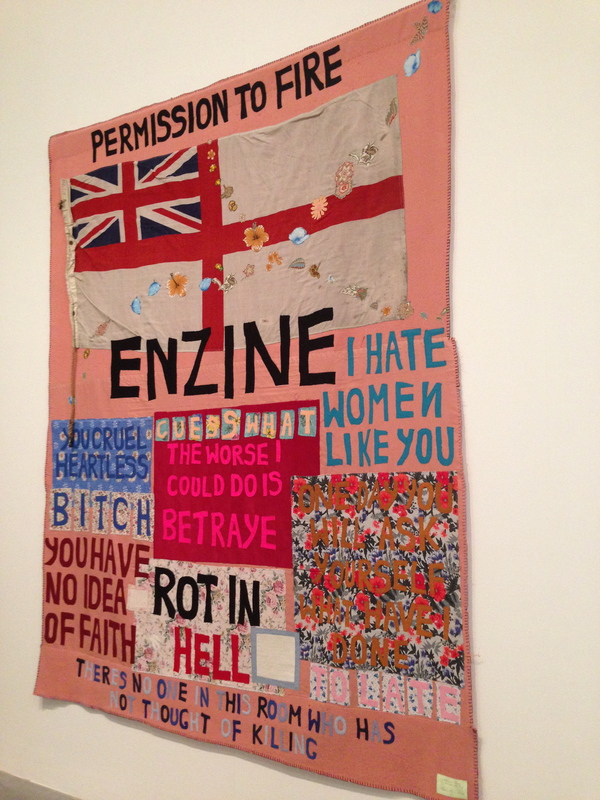 Lastly, another new piece I came across was Tracey Emin’s Hate and Power Can be a Terrible Thing. What a tragic past she had, but what a GENIUS way to express her emotions. Get inspired. Express yourself. Love He(ART).